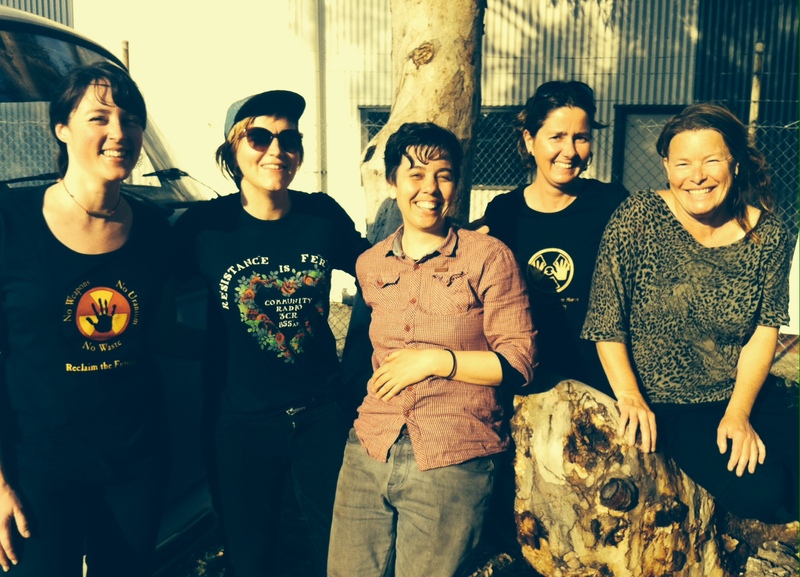 There’s lots you can do to support the campaign to keep WA uranium free. 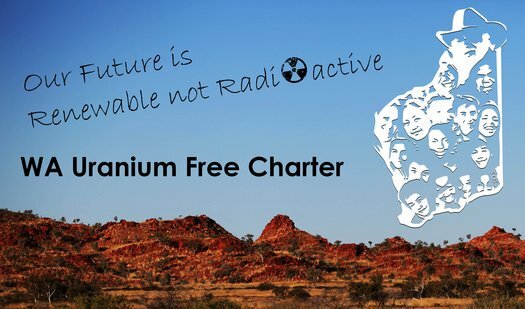 You can Sign the Uranium Free Charter, Donate to the Yeelirrie Legal Action and more. You can find all the relevant links and information as well as a fabulous short animation explaining the issue at www.ccwa.org.au/nuclearfreewa. If you’d like to learn more about Small Modular Reactors, or SMRs, there is an article in the March edition of The ecologist written by Dr Jim Green entitled “An obituary for small modular reactors”. You can find it here. Small modular reactors - Jim Green, Paul Gunter and Kevin Kamps explain how a dying reactor industry is clamping on to bought legislatures for gargantuan handouts. Jim reports from Australia that renewables are digging deep into the sick dependence on coal down there and that small reactors are all but dead. Kevin reports on a wind power revolution in Iowa. Paul tells of the nuke bailouts in New Hampshire.